Enjoy a Personal Luxury Chauffer service from Waterloo University and all Accommodation to Toronto Pearson International Airport. 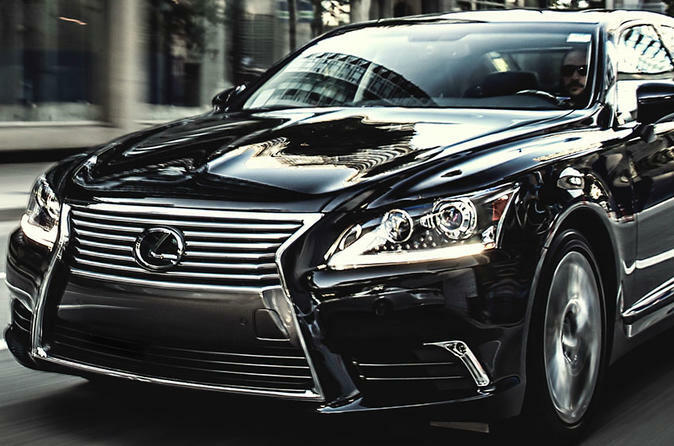 Looking a professional, customer focused driver with the Luxury car and experience driving within the greater Toronto area, Travel in a private luxury Vehicle. Waterloo University and all Accommodation to Toronto Pearson International Airport. Simplify the whole process by scheduling a private vehicle with a professional chauffeur. Just purchase, confirm and meet the driver. It’s that simple. And with the choice of a 5-person luxury vehicle, it’s easy to include friends and family. Up to three medium size suitcases and three carry on bags are allowed. Your driver will ensure you a safe and pleasant ride with friendly and punctual service. He/she will assist you with your belongings and provide a comfortable ride to your desired location.